Fewer patents are being filed for point-of-care diagnostic technologies aimed at tackling infectious diseases and antimicrobial resistance (AMR), according to new research by intellectual property (IP) firms Marks & Clerk and CPA Global. The research highlights a downward trend in the number of patent filings on new technologies aimed at diagnosing infectious diseases and detecting pathogens and AMR since 2014. While 118 point-of-care diagnostic technology patents were filed in 2014, just 94 were filed in 2015 the following year. The research highlighted a downward trend in the UK, Korea and Japan. In contrast there was an upward trend in South Africa, Australia, and China. Meanwhile the US led the way filing almost two thirds (60%) of all point-of-care diagnostic technology patents. In particular a number of institutions were driving innovation; nine out of ten of which were in the United States. 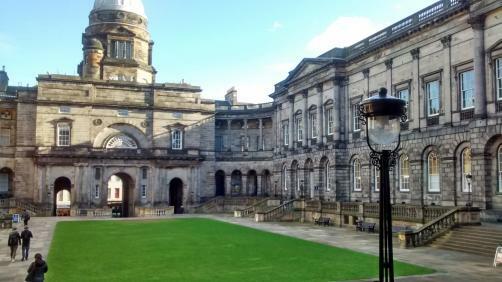 Meanwhile just one of the ten was in the UK; the University of Edinburgh. While the US filed 60% of patents, the UK filed 8%, the EU 6%, Japan 4%, Korea 3% and China 2%.